Crossref Imports is our third major import feature in this regard, following BibTeX Imports and PubMed Imports features. 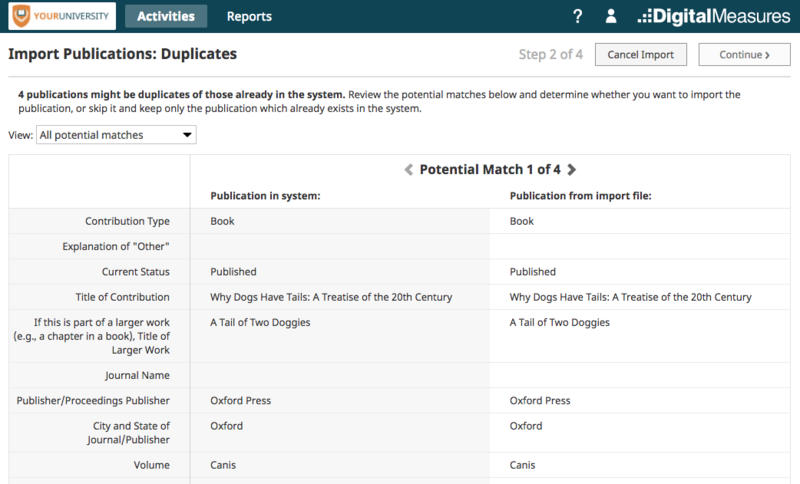 With Crossref Imports, faculty can now pull their citations into Activity Insight directly from Crossref without first saving them into a BibTeX file. Crossref is a not-for-profit membership organization for scholarly publishing. It is the official Digital Object Identifier (DOI) Registration Agency for scholarly and professional publications, including journals, books and other content types. Next enter your search criteria. 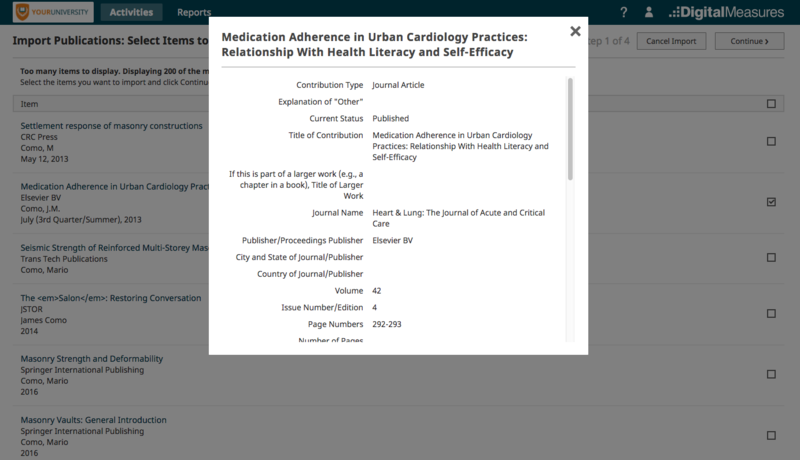 If you leave this section blank and click Continue, Activity Insight will search Crossref for publications that match your name, or the name of the user for whom you are importing citations if you are managing data for someone else. 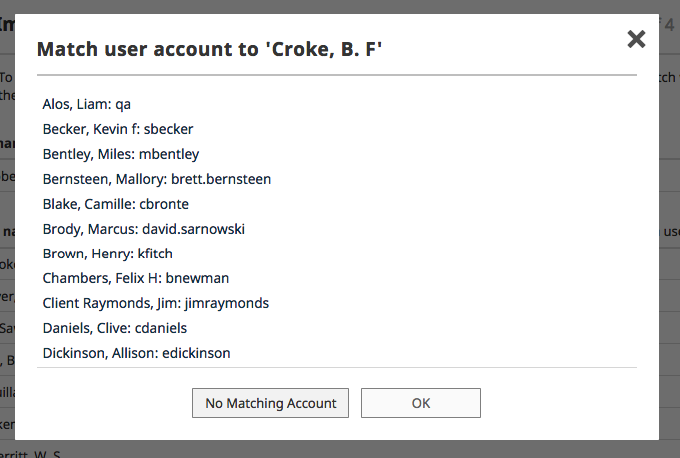 NOTE: Author search in Crossref is different than in PubMed. 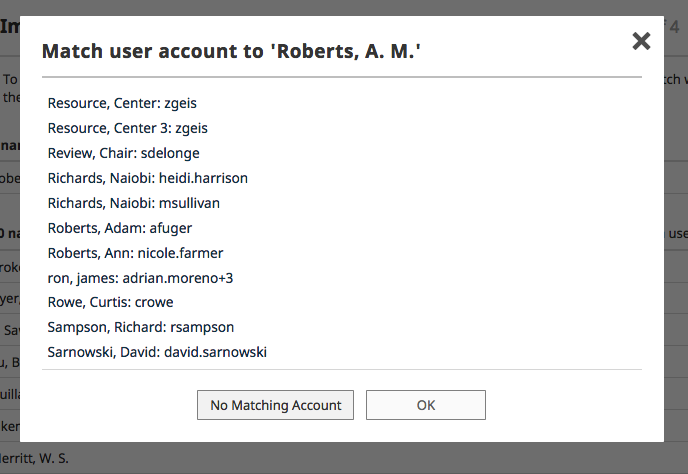 Instead of an exact search, Crossref uses a relevancy score to determine the order in which intellectual contributions are presented to the screen. In our example above Crossref will search for all intellectual contributions containing Kevin or Becker and then order them by relevancy. 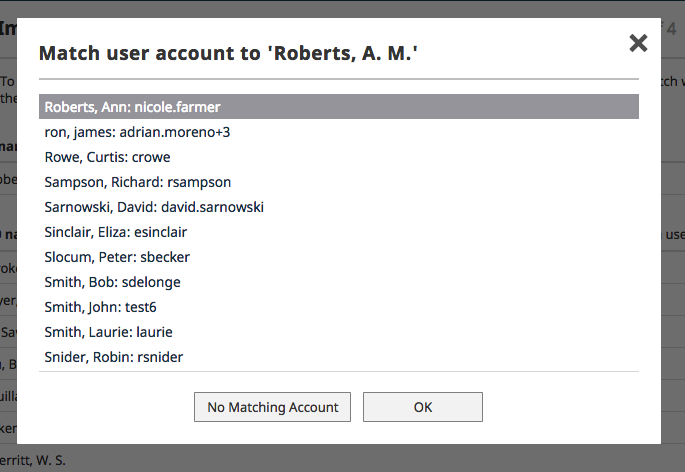 With common names, Crossref will return many publications and then sort them by relevancy. Once you have selected your search criteria, click Search Crossref. 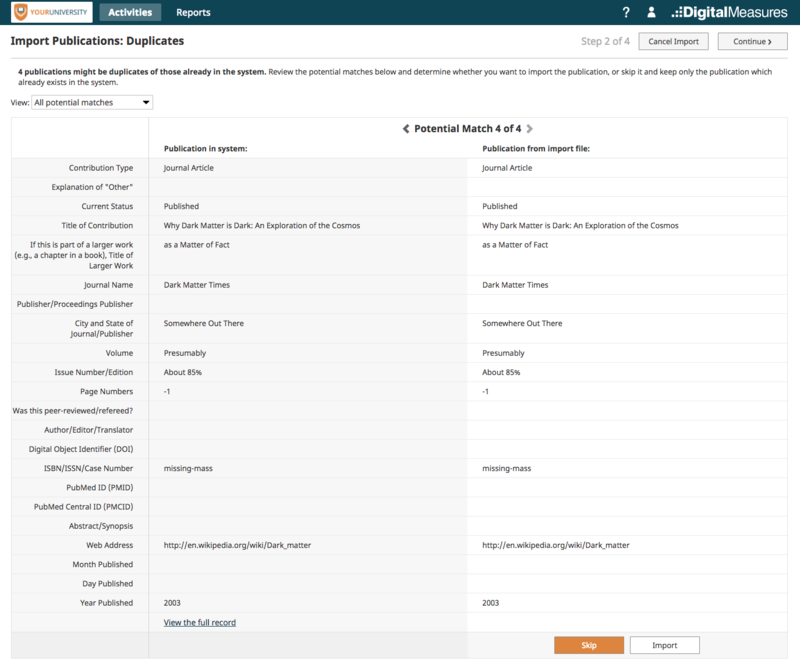 Activity Insight will return the citations found in Crossref that match the search criteria you entered, in the order of Crossref’s relevance. 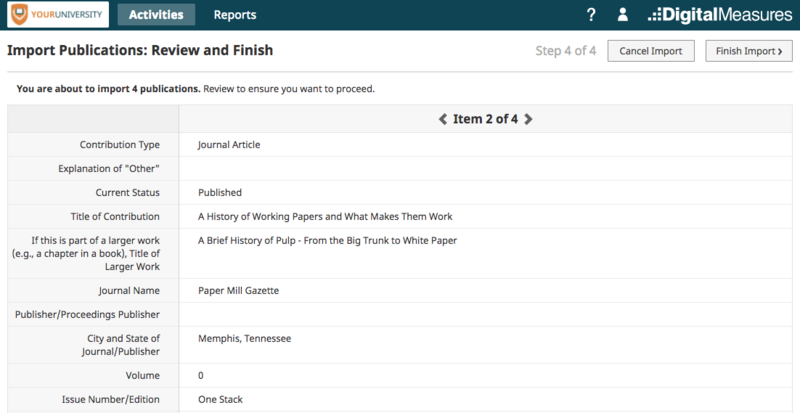 To select the publications to import, choose the check box at the top to Select All, or check the box next to individual items. 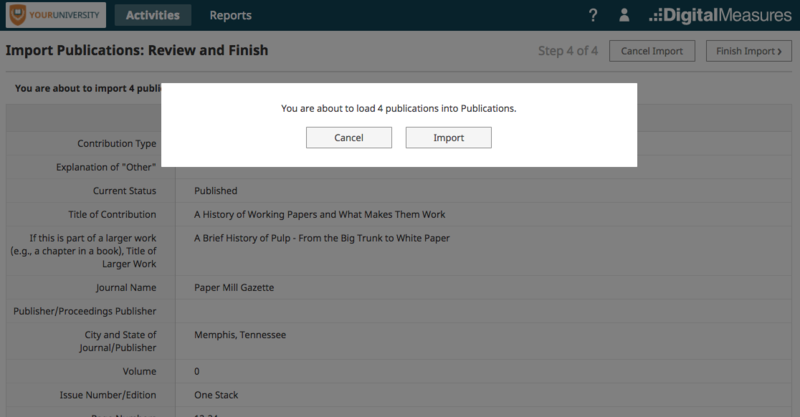 If too many publications were returned or the publication you expected to find does not appear, you can hone your search right from this screen. 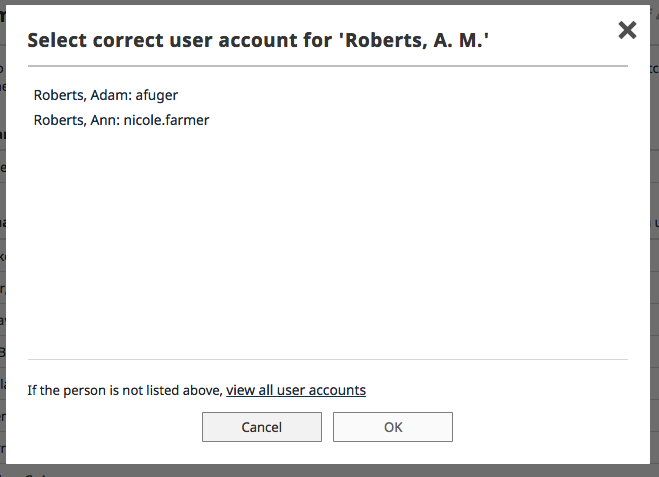 Select the modify your search link, update your criteria and select Search Crossref.